The Products Liability attorneys handle all matters relating to Products Liability defense. 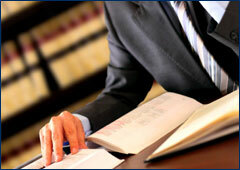 We provide a full range of trial services relating to both state and federal litigation proceedings. Listed below are some of the specific areas covered by our practice.